Commercial Lexington Locksmith provides modernized locksmith services to secure your properties and safety For Small businesses or large corporations. Offering unique and high quality security designs for our business clients – from boutique retail shops to sprawling corporate parks or internationals headquarters – makes our firm the right choice for your company’s needs. 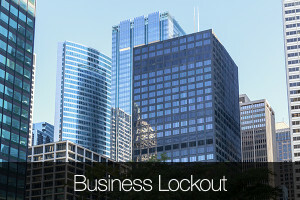 Commercial Lexington Locksmith provides top quality security services for all commercial properties. Commercial Lexington Locksmith have professional experience in designing, supplying and installing master keyed systems to meet the needs of the customer. To open all the doors of a property with one key, master key system is the best and most convenient way. It provides quicker access to all the rooms and will be easy for security guards and also lives can be saved during emergency. 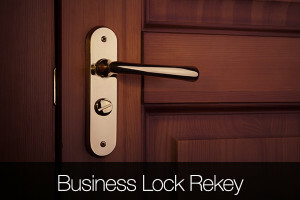 Commercial Lexington Locksmith also guide you in upgrading the existing locks o higher security hardwares. Contact us immediately to know about our locksmith services. If you are more vulnerable to theft because of your insecure property, high security locks like deadbolts and latches provide more protection. These high security lock cylinders are designed with special drill resistant technology and so by upgrading to this type of lock makes your job easy. For more details, call at (859) 568-4862 to upgrade your lock to a highly qualified high security lock. Changing the damaged or torn off lock is a must to keep your property secure. If you are facing the issues like key jam, have a hard time while locking and unlocking and stiff locks, then it is must to upgrade or change your damaged lock. Call us Lexington Lock & Key to know about our hardware replacement services and secure your property with our best and professional services.